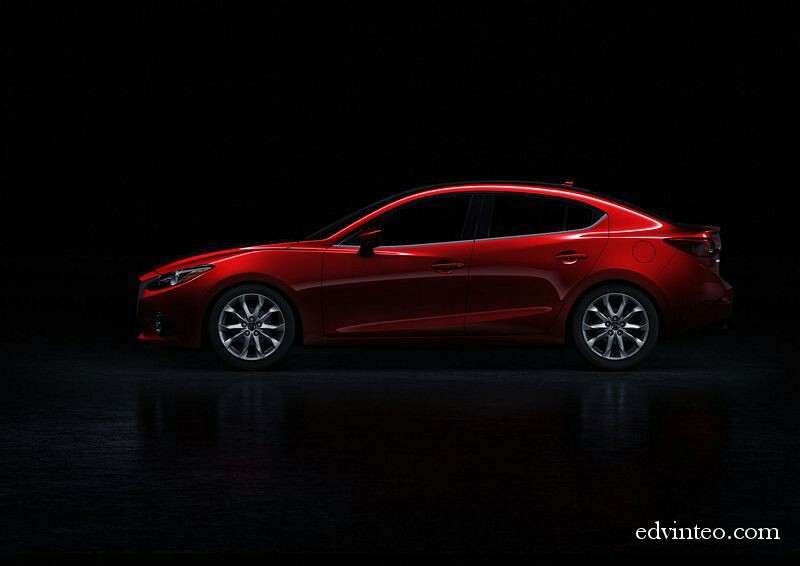 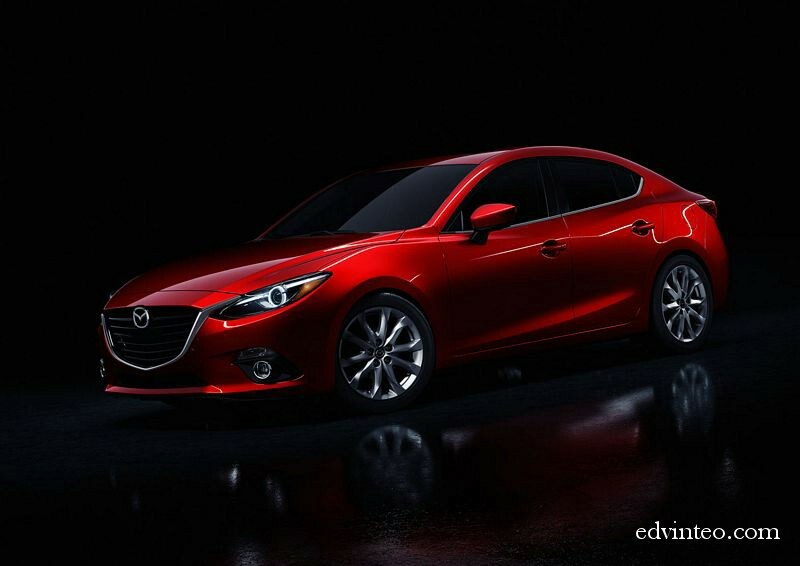 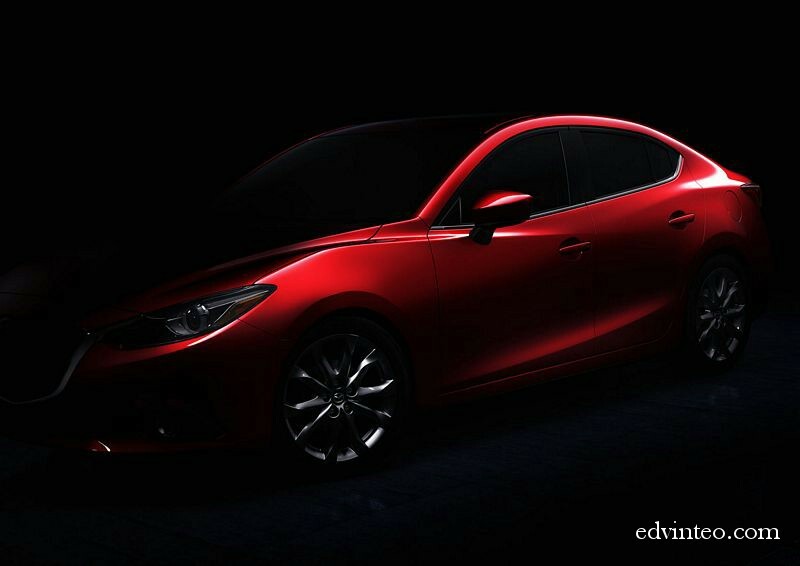 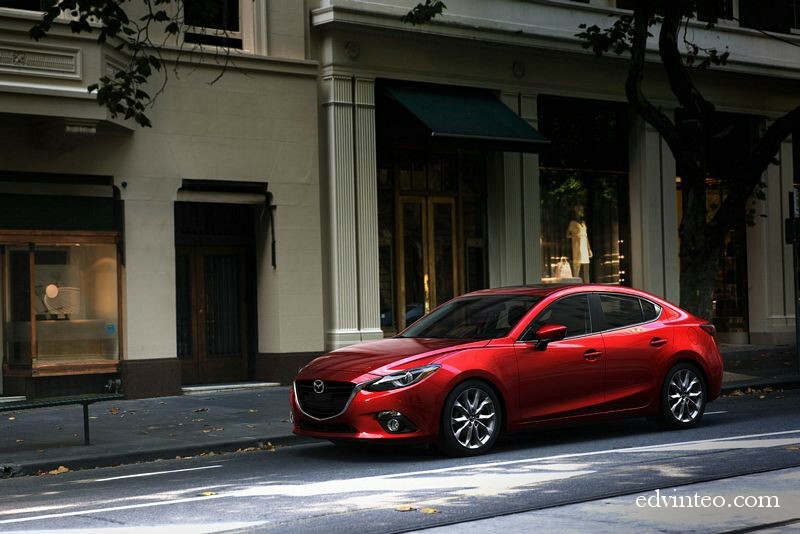 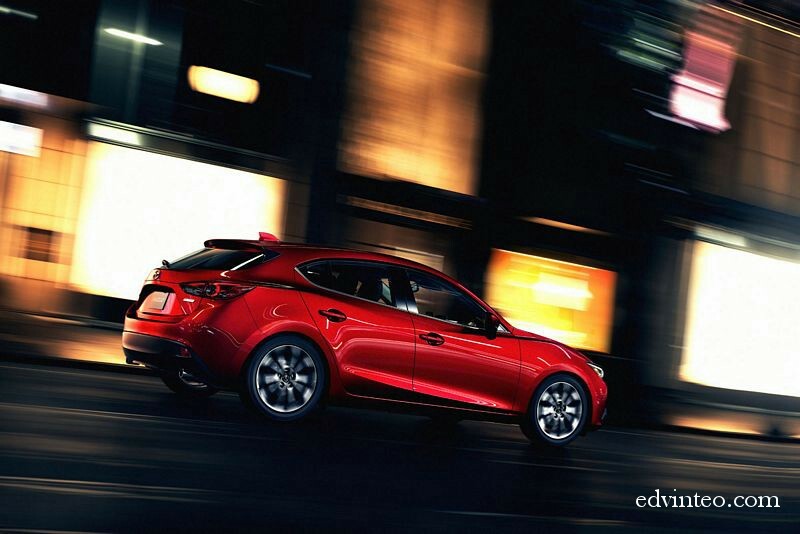 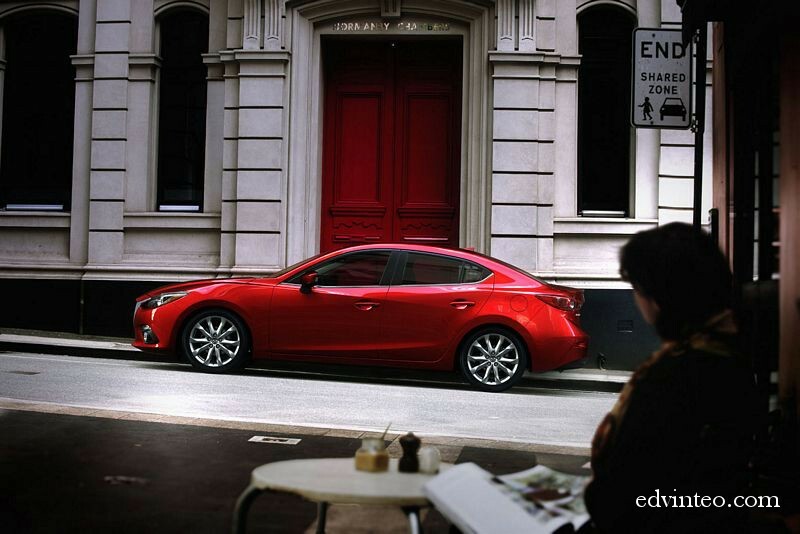 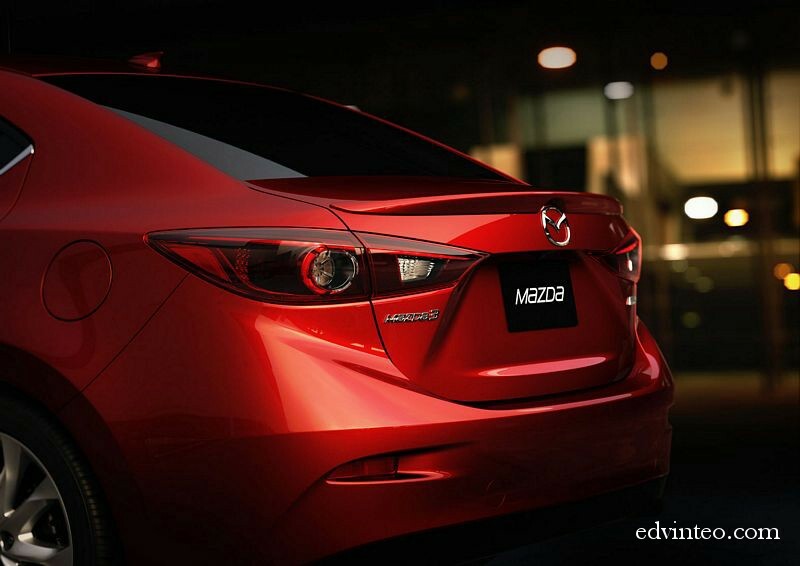 The 3rd generation Mazda3 was recently unveiled and the car incorporates the dynamic expressions of KODO design and suite of SKYACTIV TECHNOLOGY which delivers “jinba ittai” driving and outstanding environmental performance. 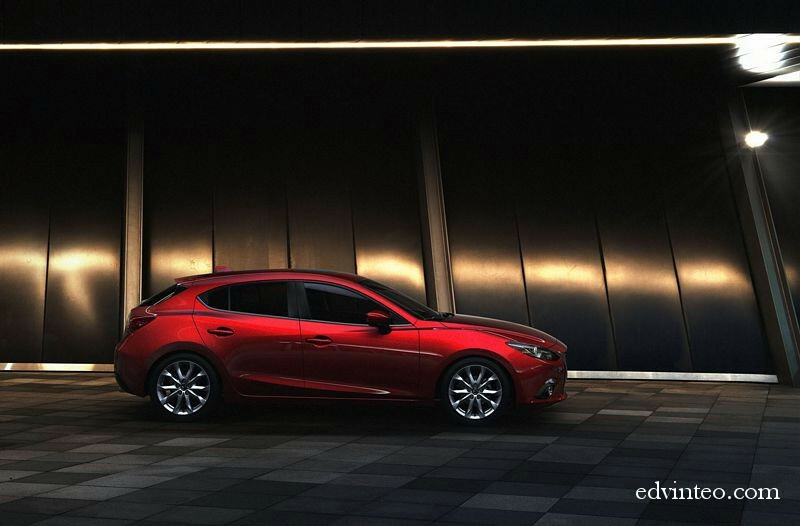 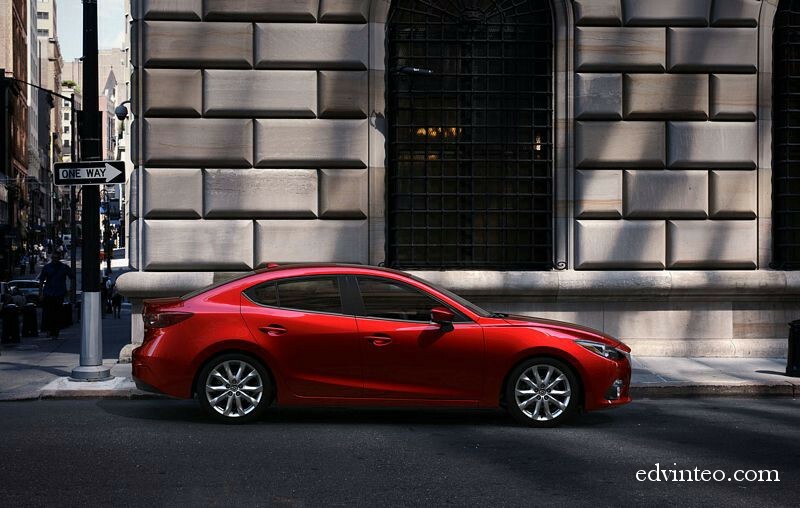 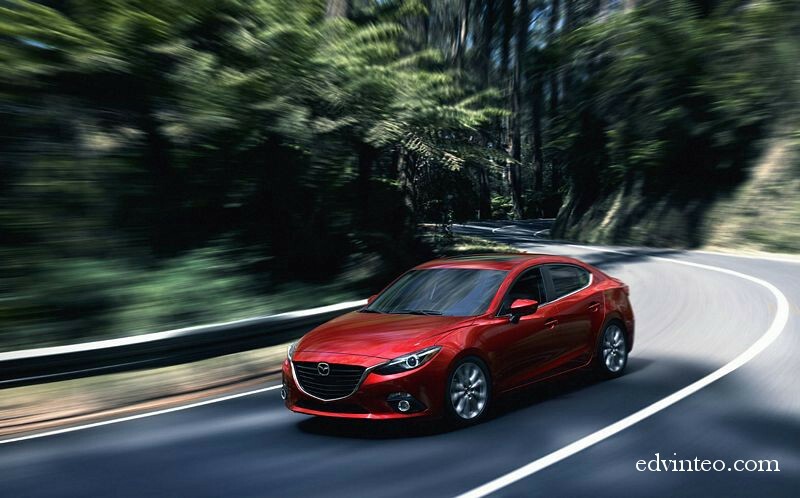 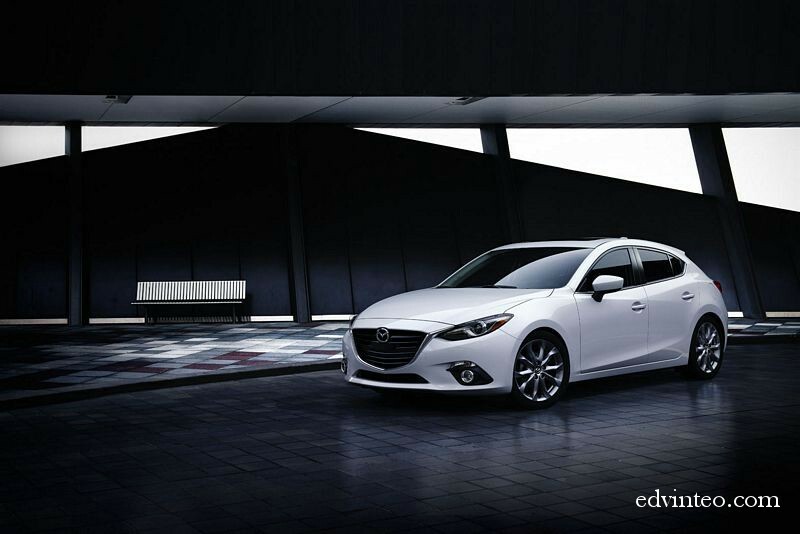 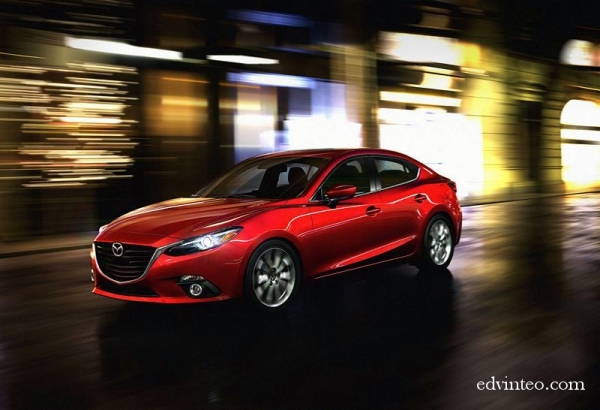 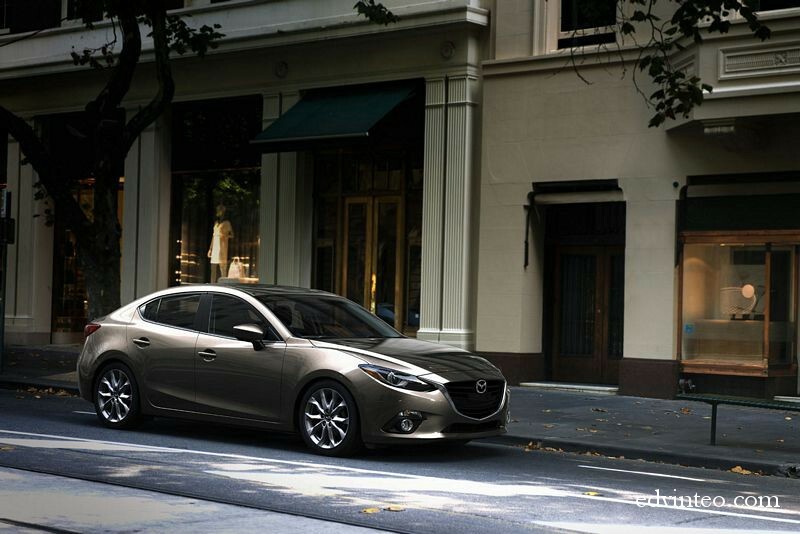 Introduced for the first time with all-new Mazda3 is a new car connectivity system that broadens the scope of that driving experience. 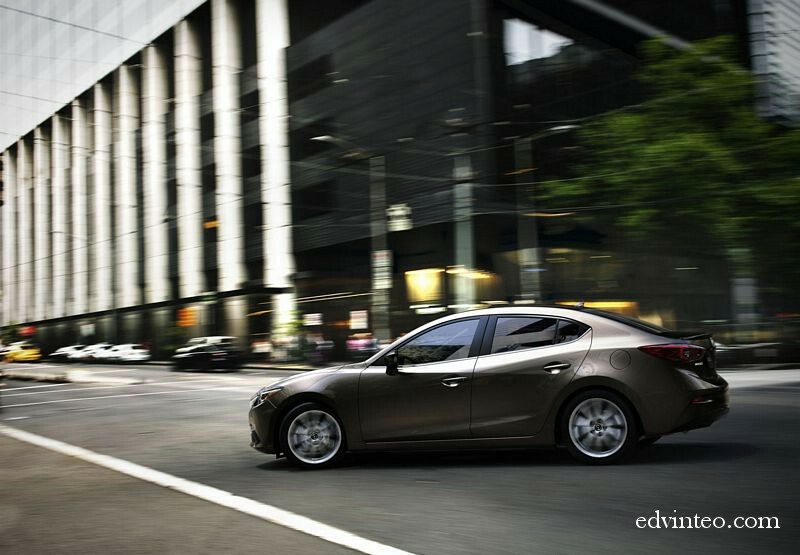 The system features a new Human Machine Interface that is designed with the highest priority placed on driving safety. 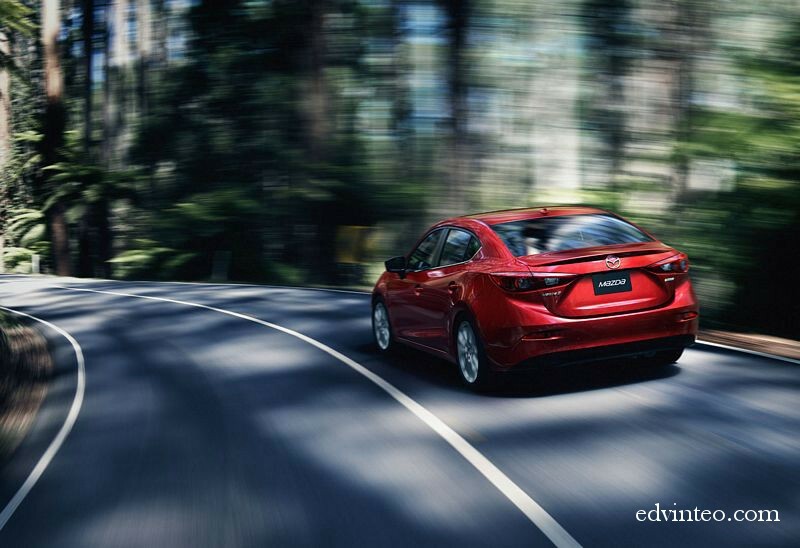 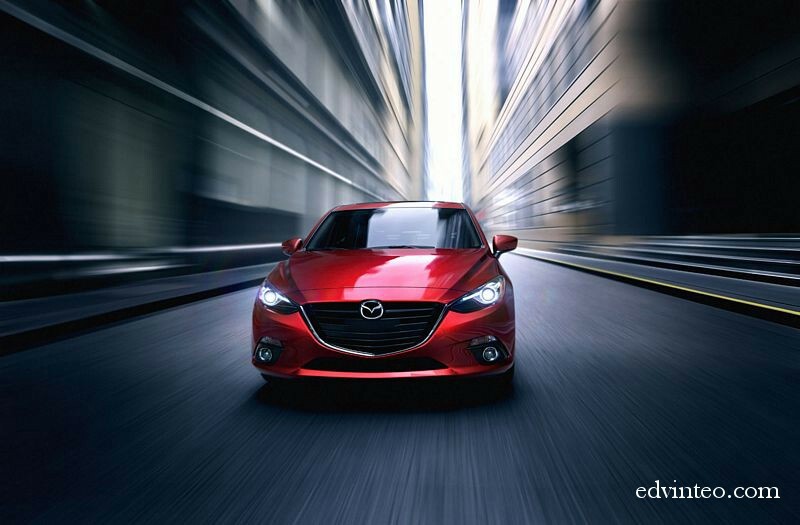 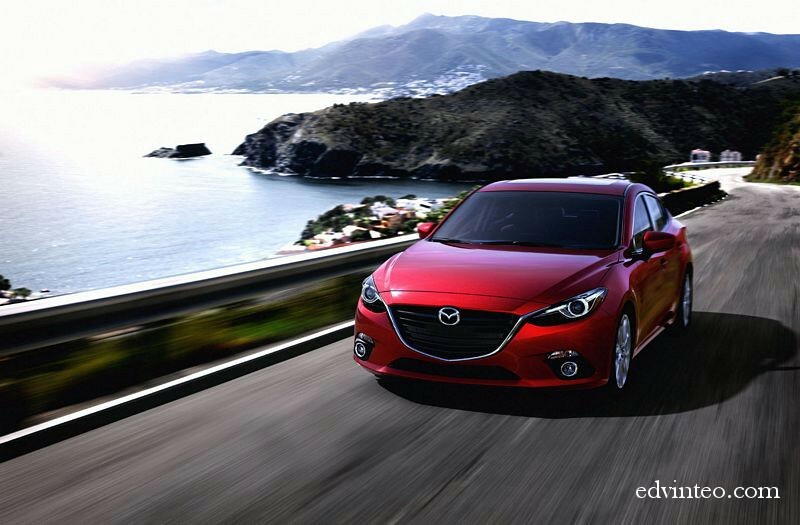 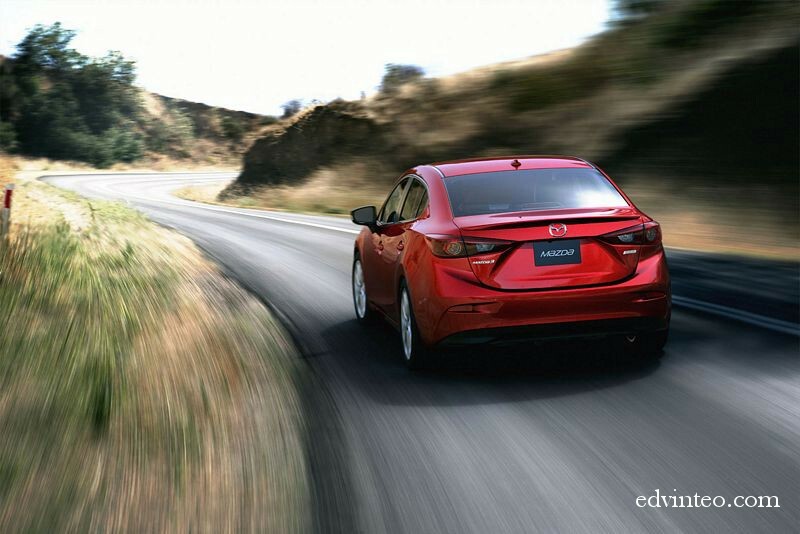 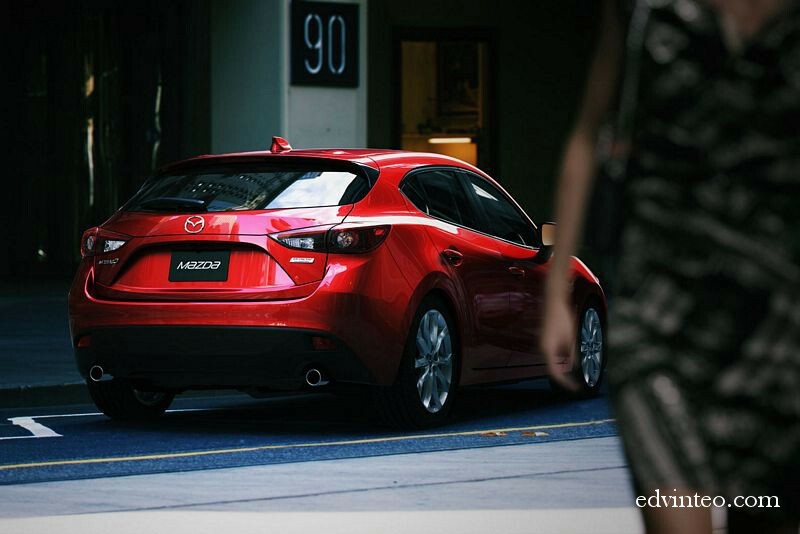 A wide range of Mazda’s i-ACTIVSENSE advanced active safety technologies aid the driver in recognizing and avoiding hazards. 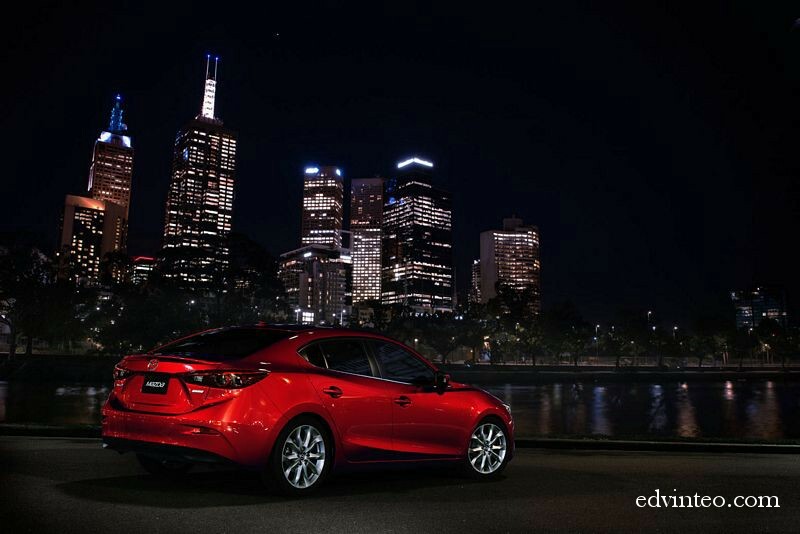 Check out the photo gallery below and enjoy!